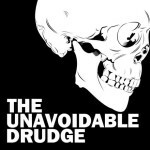 And in case you missed it before, Branden was interviewed back in the nascent days of publication—December, 2013—by The Unavoidable Drudge podcast show. 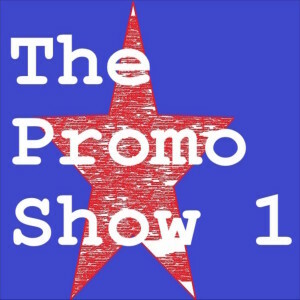 He has a great talk with the guys from Drudge, and it’s very nostalgic listening Branden discuss the early days, while Adam’s fresh news brings you from the past up to the present. Enjoy!